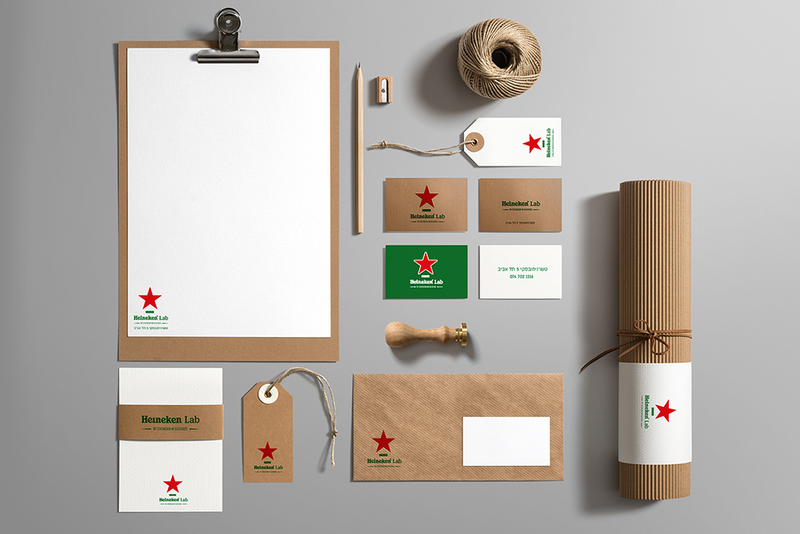 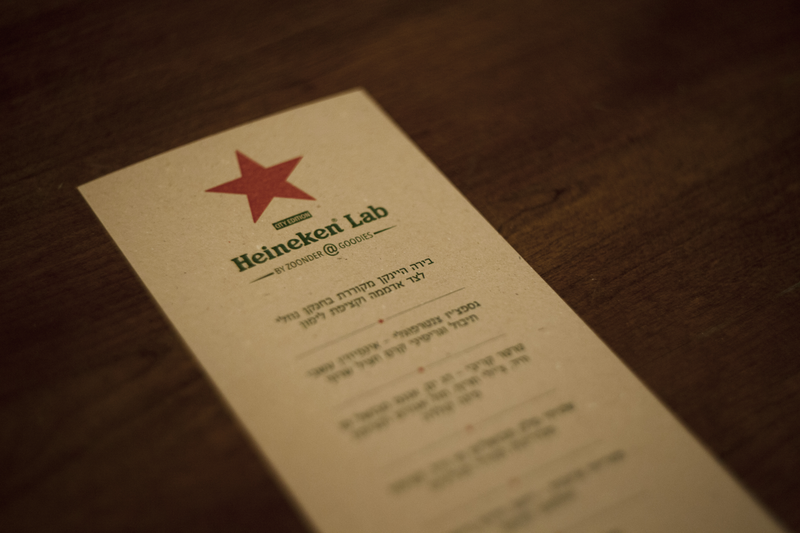 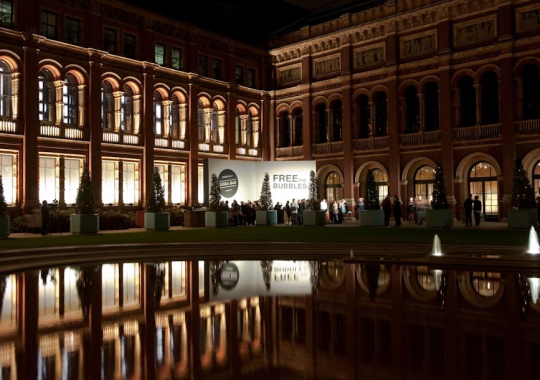 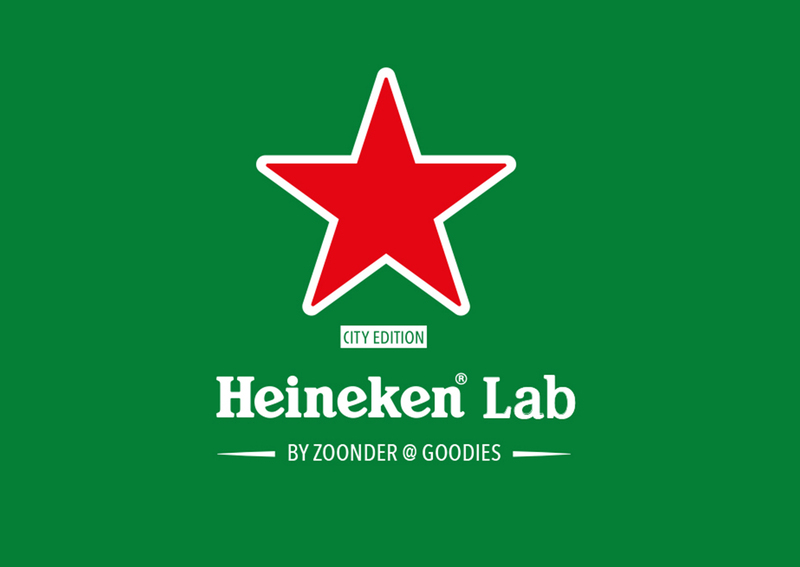 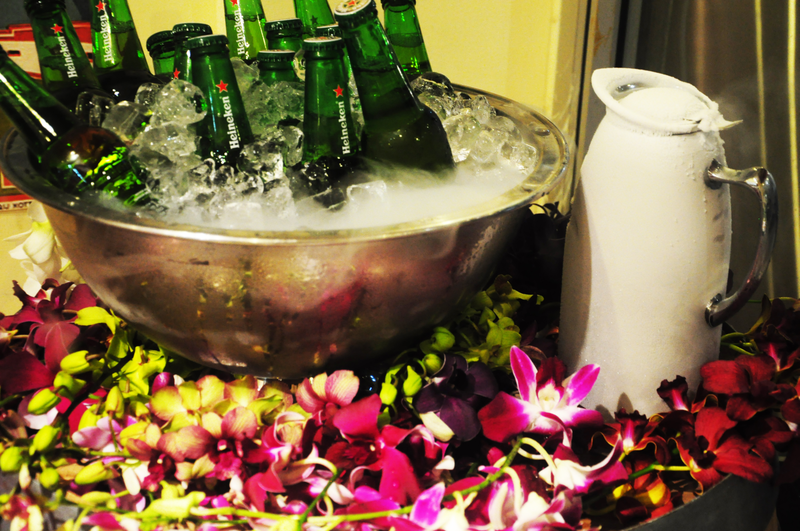 To launch the local edition of Heineken Cities, that celebrates great cities around the world, we created and produced together with our partner Gilgul the Heineken Sous Vide Lab – an urban culinary happening conducted by Chef Alexander Zoonder Lachnish. 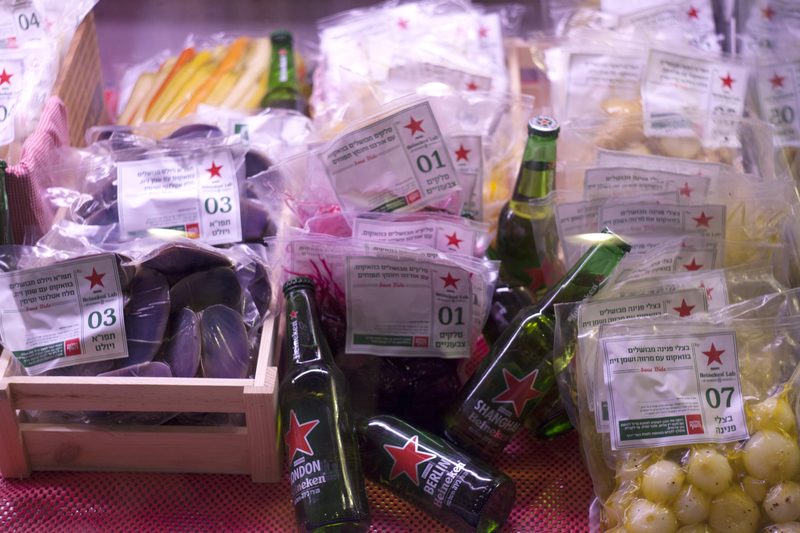 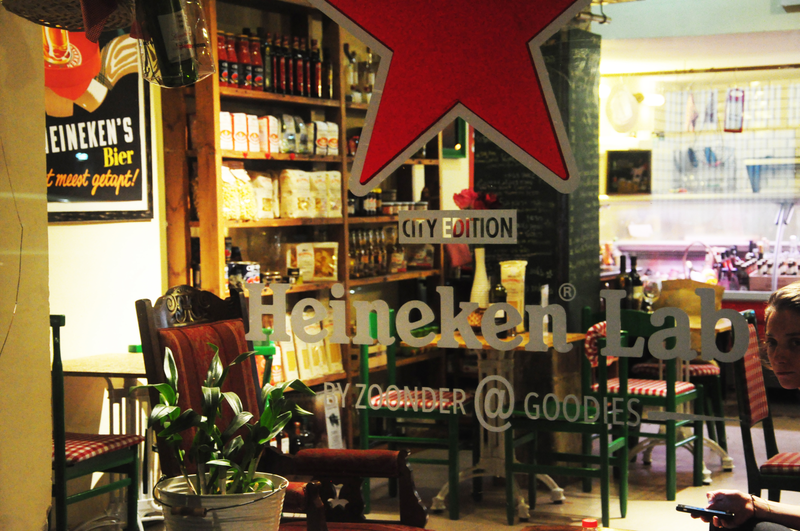 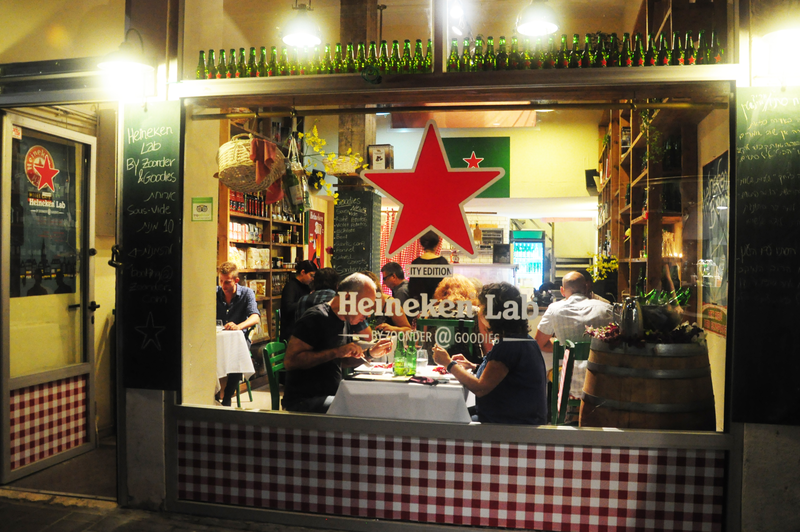 For 3 months, Goodies delicatessen on Tchernichovsky street in Tel Aviv has become Heineken Lab, that sells sous vide vegetables based products for home enjoyment. 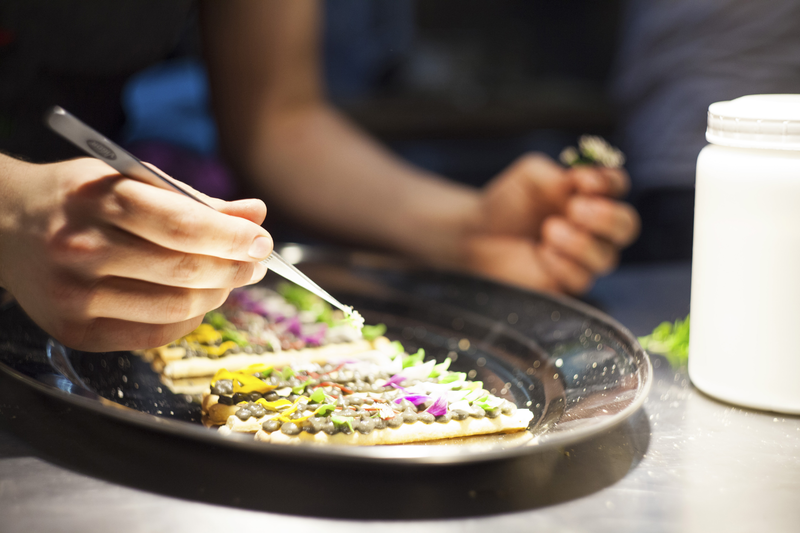 Twice a week, the delicatessen transforms into a pop up restaurant, a futuristic culinary lab led by Zoonder, serving exclusive couture 10 courses meals for 12 people only. 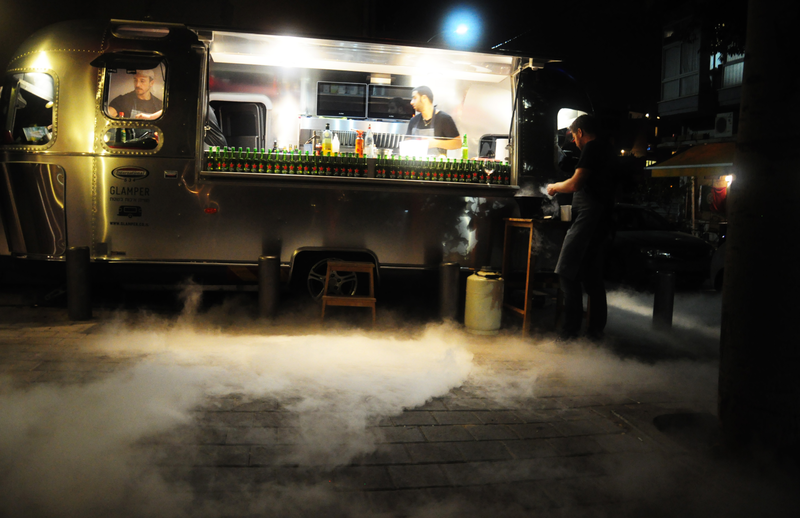 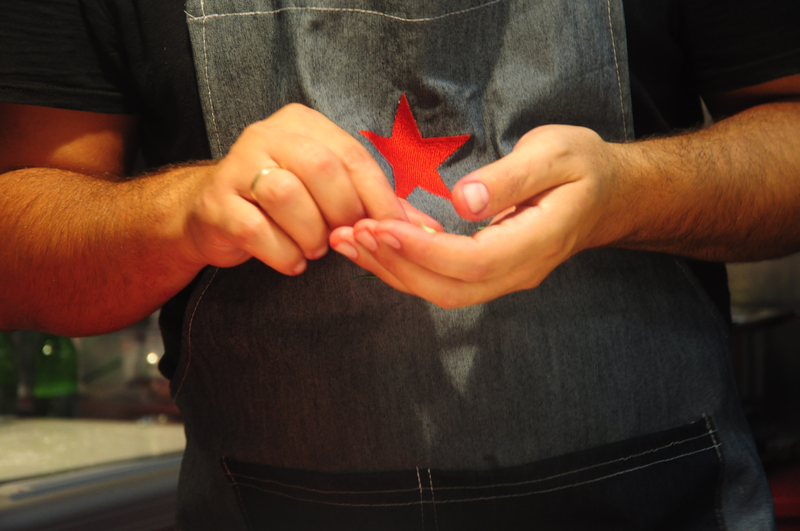 The project was covered by Ynet, Time Out, Walla Food, 7 Days, Maariv, Layla Calcali, Globes, Jerusalem Post, Auto magazine and 102 radio’s morning show.